Doesn’t the thought of maintaining a happy, healthy, active lifestyle for as long as possible sound good to you? 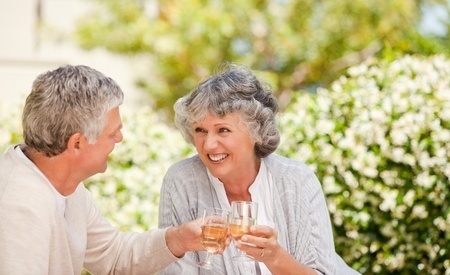 Looking after your health and wellbeing as you age may significantly improve your vitality levels and quality of life . Various screening techniques enable evaluation of factors that may contribute to less than optimal health. Your body’s individual imbalances will then be addressed by making a few lifestyle changes and taking the correct supportive nutritional supplement. Have a look at the Optimal Health graph below. Where do you fit in ? 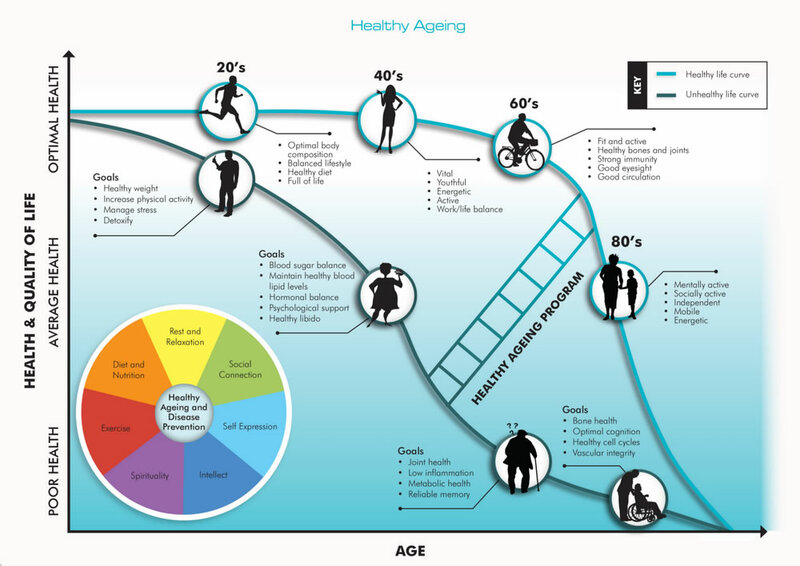 Contact Dr Sonja to talk about Healthy Ageing guidelines. Phone 0434 726 2141 or send an email.